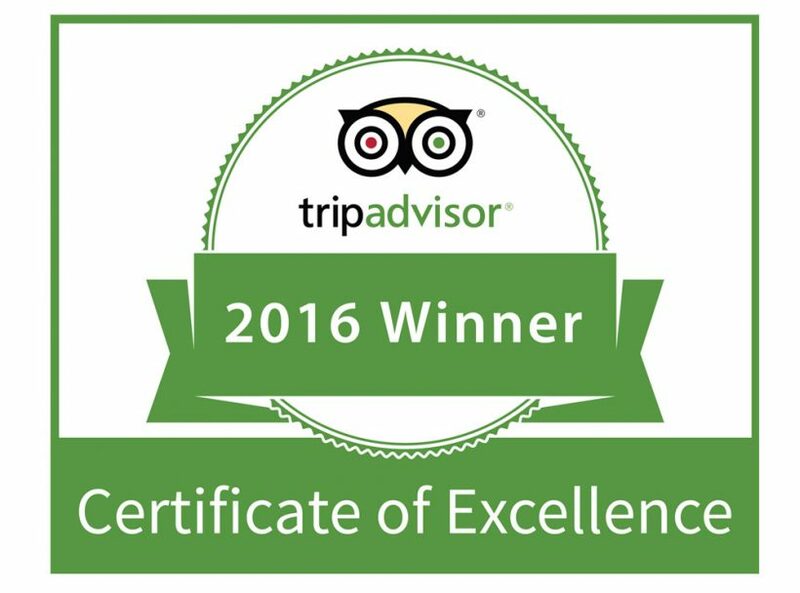 TripAdvisor has given recognition to the work behind the Sanfermin.com guides with a 2016 certificate of excellence and places them in first position for guides on Pamplona exteriors. This certificate is awarded when positive opinion feedbacks are given by clients on this platform. Up to now we have accumulated 107 positive opinions and all of them have placed the service as Excellent or Very Good. This service is developed by Destino Navarra and its staff who have been collaborating with Sanfermin.com for the past eight years. This collaboration lead to the first-ever creation of an online platform for the renting of balconies to watch the Running of the Bulls and for tourist packages for Sanfermin fiestas and which has been working successfully now for some years. The work of Mikel Ollo and his staff has been highly praised by many of his clients and this award only serves to confirm the appreciation of these visitors who use the Tripadvisor platform. This is perhaps the most objective gatherer of opinions in this field, alongside the Google reviews. These positive reviews not only has repercussions on the service offered in Sanfermin, but also on the visits to Pamplona at other times of the year and also the organized trips to place like Ujué or las Bardenas which are offered by Destino Navarra. Currently, the balcony bookings for Sanfermin 2016 in order to watch the Running of the Bulls which are made through Sanfermin.com are greater than ever this year and there are some days, such as the 13th of July where no free places remain. For the sixth of July, opening of the fiestas, only four places remain that allow a good view of the opening event in front of City Hall.